I had the privilege of photographing Didi in front of a couple murals she was finishing for different Art Basel projects around the city. This year female artists got a lot of attention for Miami Art Week, which is really exciting. 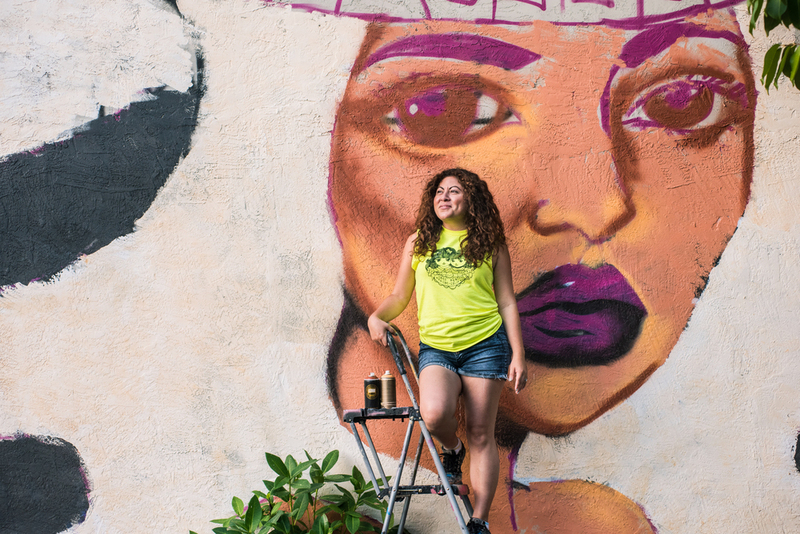 "Diana 'Didi' Contreras is known around Miami for painting intoxicatingly vibrant portraits of diverse women and for unapologetically depicting feminine symbols with strength and confidence." Check out her full feature at Racked Miami.